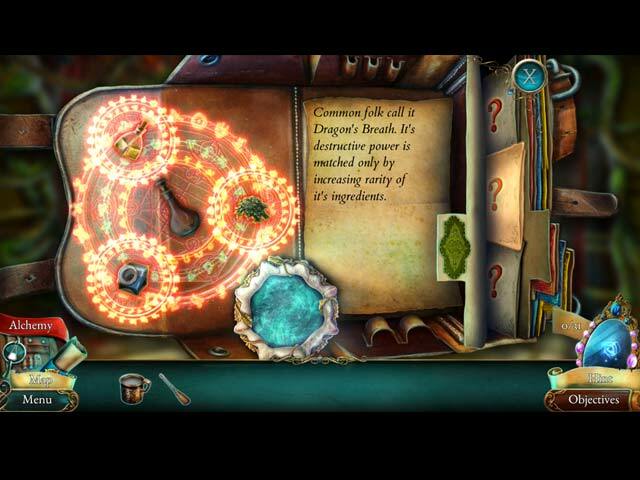 Artifex Mundi proudly presents the next installment of the Lost Grimoires series! 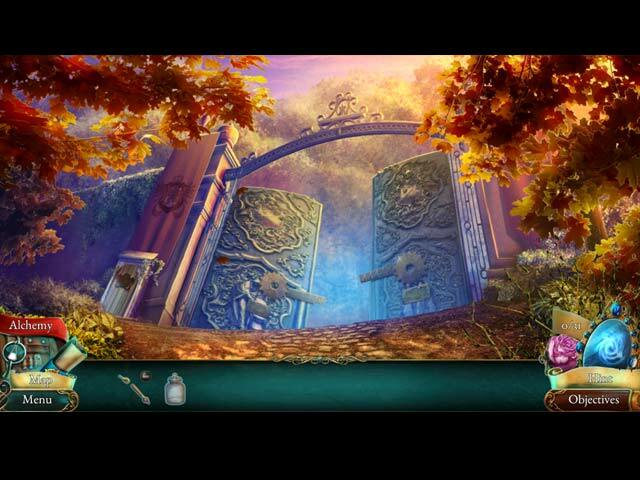 When Prince Fern goes missing just days before his coronation, only one person in the king's court can find him. Step into the shoes of the teacher, spy and advisor of House Griff and embark on a dangerous adventure to find the heir and save him from the clutches of dark magic! 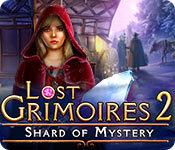 If you like Lost Grimoires 2: Shard of Mystery game, click to start Lost Grimoires 2: Shard of Mystery download. 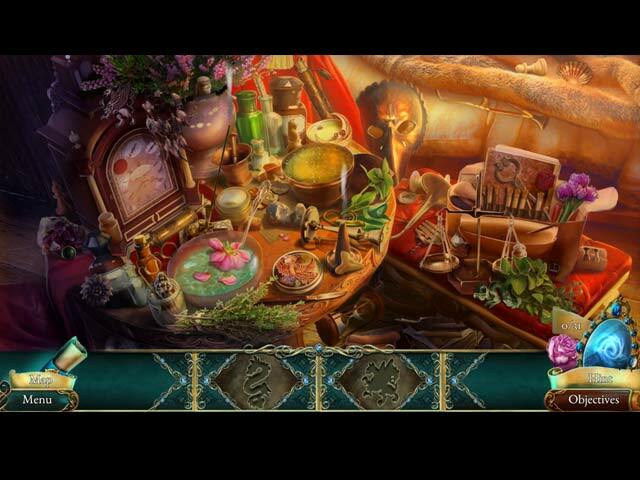 Sign-up to get informed when the Lost Grimoires series has new game released with BD Studio Games' FREE bi-weekly newsletter.